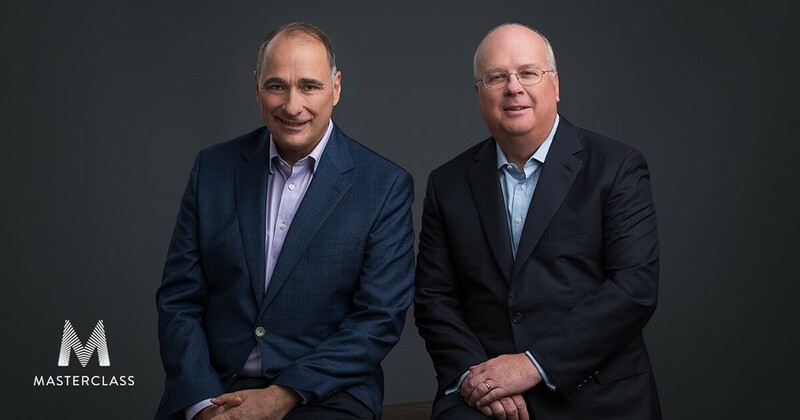 David Axelrod and Karl Rove team up to teach a MasterClass on "Campaign Strategy and Messaging." MasterClass is an online education platform that offers courses often taught by celebrities in various fields. Instructors have included tennis pro Serena Williams, chef Gordon Ramsay, and journalist Bob Woodward. All classes are available as part of an annual subscription for $180, or for individual purchase at $90. Given their opposing party allegiances, the two form an unlikely partnership. Axelrod, the founder and director of the Institute of Politics (IOP) on campus, crafted Barack Obama’s presidential campaign message of “change” in 2008 and served as a senior advisor in the Obama administration; he also served as chief strategist for Obama’s 2012 re-election campaign. Rove, meanwhile, served as a senior advisor in former President George W. Bush’s administration, and played a key tactical role in the 2003 invasion and subsequent war in Iraq. In response to a Maroon request for comment, Axelrod elaborated on his partnership with Rove. “MasterClass approached me and asked if I would be interested in co-teaching a class with Karl on campaigns. They wanted a campaign veteran from each party to teach what is a technical course on campaigns, not an ideological exercise. While Karl and I disagree on many issues, he is indisputably a master at campaigns and, therefore, a worthy partner on this project,” Axelrod said.